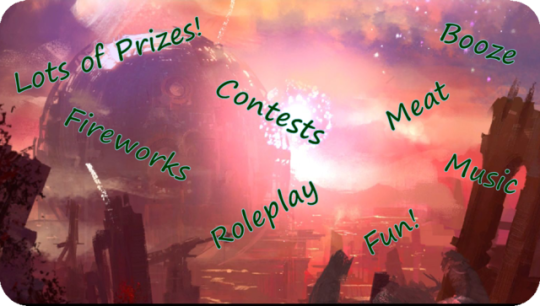 Splinter Warband [SWB] Is having its 5 year birthday party, and you are invited! 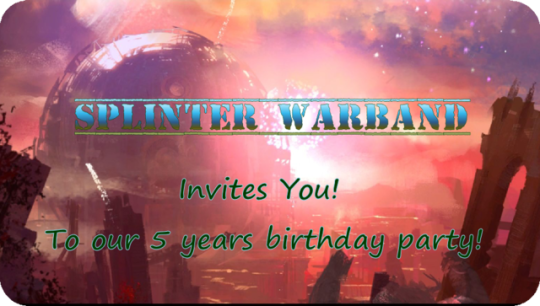 Forums » EU Events » Splinter Warband [SWB] Is having its 5 year birthday party, and you are invited! So,Our Warband is turning 5 this July and we’re having a party in-game. When: July 15th 2018. (Sunday), From 14:00 CEST to about 18:00 ish. 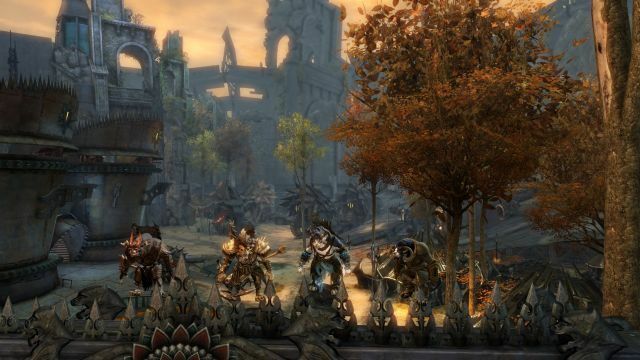 IC Restrictions: Bring your Roleplaying Charr, this is a party for charr, featuring a charr warband and charr roleplay. Kitty ears will simply not be enough. So please dont do any kind of “but my [non-charr] was raised by charr." rp. 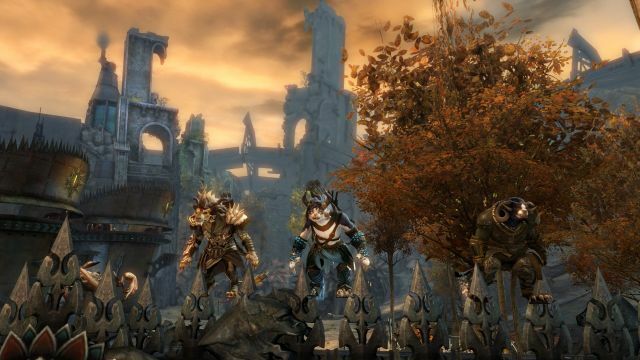 Charr are raised in the Fahrar, not by charr them selves. Exception Olmakhan charr. And those already have tails. 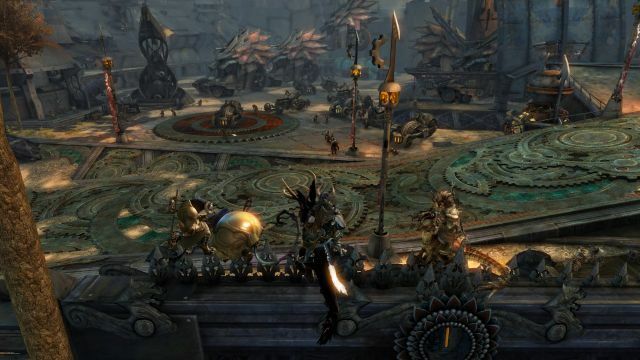 This event does not contain any guild lore, has no plot other than a warband celebrating its still alive after 5 years. So plenty room to rp your own charr stuff. 1. Do not try to recuit for your guild during our party. Its not cool. 2. Dont pick fights, not even ic ones where your charr gets too drunk. You WILL be asked to leave if you do. 3. For the event /say chat and /me chat is considered IC, /map is not. 4. ERP is not tolerated. Keep that private and away from other players who might be under age. 5. There is no age restriction so any charr rp-er can come to our party. So keep things pg-13 or whatever your countries equal age restriction is. Reception: 14:00 - 14:30 at Un-instanced Hero’s canton. performance by Warband members playing various instruments as well as they possibly can. Turning on musical instruments in game settings recommended. fireworks show. 17:30 - when fireworks run out. Got any questions? 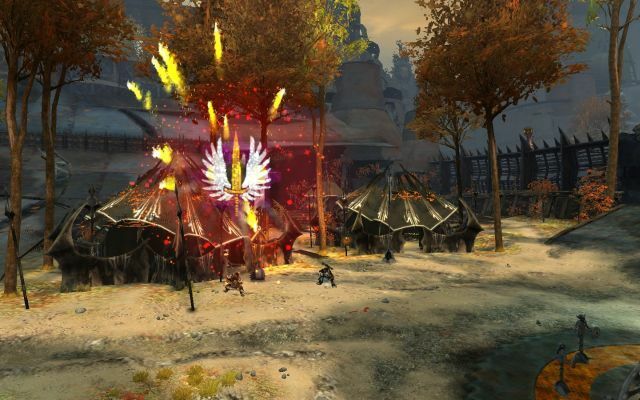 Contact DBZVelena.5186 on gw2's forum/ingame, or pm me here. 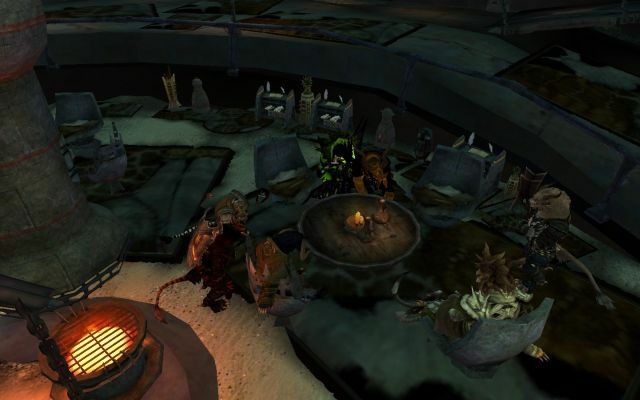 Thanks to Splinter warband, you can aquire alcohol or food during the party. Watch for charr with the [SWB] tag. Shift change for our volunteer bar-charr. Reception: 14:00 - 14:30 at Uninstanced Hero's canton. You will be welcomed in to the Canton by Legionnaire Alexa Splintersteel. If you have trouble getting in to the uninstanced canton, whisper Alexa Splintersteel and I'll guide you in to the Canton. See next reply for an explanation on how this will work. Alexa Splintersteel will be handing out the grand prize at this time. If 5 guests or more wish for an competition, they are required to acquire the belcher's bluff kit them selves. (mostly because its an account bound on acquire item) We recommend to buy is sets of 5 to save your self some coin. 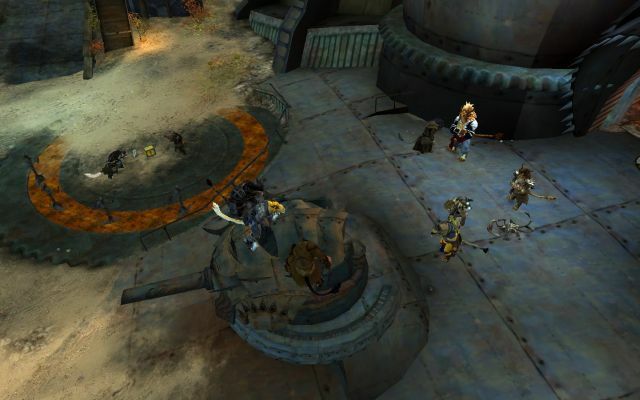 If no interest is generated for this, bar-charr are on site to provide alcohol. 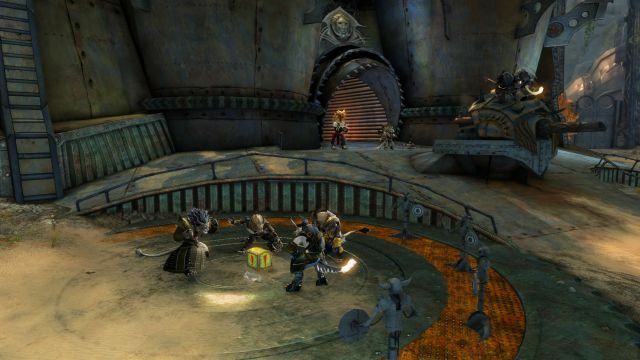 Box o' Fun will be provided to help spice up the dancing options beyond the default /dance for charr. Again, the competition requires a minimum of 5 guests to express interest. If not, then we will just dance to the awesome music. performance by Warband members playing various instruments. To enjoy the skills of our warband members in music. We recommend you turn on musical instruments in your game settings for the event. It would be a sad day if you were to miss this grand performance. To close off our grand party, we will be setting off fireworks over the canton for all to enjoy. Do note, the bar closes at 18:00 no matter how long it takes to fire off all the acquired fireworks from last Febuari. Also, the event is on the EU servers. I'm sorry NA players, but we're not big enough guild to cover that too. 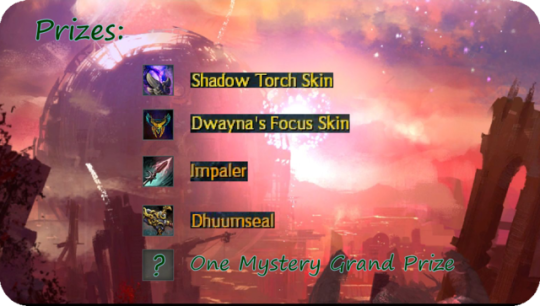 The scavenger hunt and how it will work. All guests will receive the first clue to find a [SWB] member who has the next clue in a chain of clues. Who ever reaches the last [SWB] member first wins our grand prize. If you are not good at puzzling out the solution from the first clue. After 10 minutes, you can ask for a first hint. If you still don't get it, you can ask for a second hint after another 10 minutes. This is true for every clue. 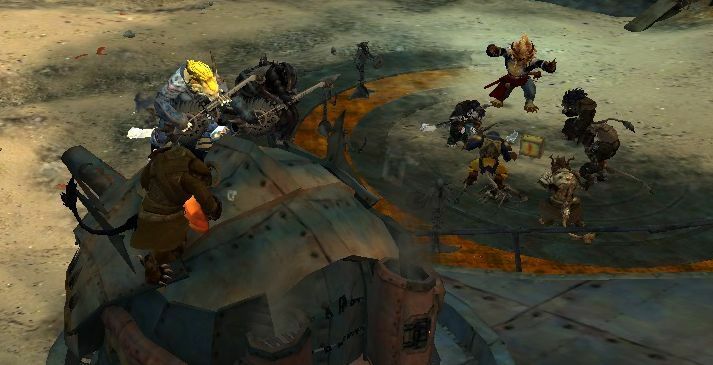 If you reach the location the clue hinted at and you don't find a charr with the [SWB] tag there, you can go back to the previous charr to request help. You need to provide what you think is the right solution to the clue. 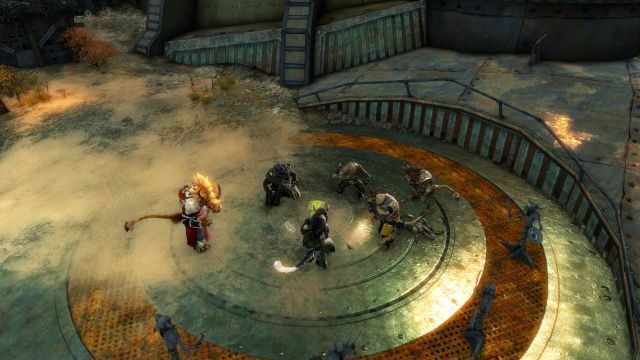 If you are correct, you'll be provided with the charr's character name. This way you can request of them to join your party, and get on the right version of the map that way. You do need to actually go there, the charr need visual confirmation that you're a charr. 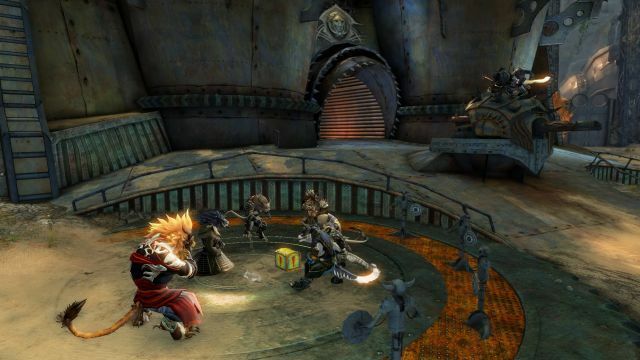 and not an Asura in disguise. Once you manage to get to the end, you'll be informed if you won anything. If you have questions, you can pm me here or whisper/mail Alexa Splintersteel in game. This looks like a great event! I'll definitely at least advertise it to people if IRL won't permit me to come by. Looking foward to it! This sounds great. Come along! Its in 1,5h now. i'm only a tiny bit nervous. i hope people will come. Poke DBZVelena.5186 or Ikata.3750 for a taxi. Splinter warband just concluded its birthday bash. Above some pictures of our epic party. 5 years of Splinter warband. Omg how time flies. We had a lot of fun and a big thanks goes out to the warband members that volunteered their time to run the various things. Also thanks to our guests for enjoying our party and being awesome. The scavenger hunt didn’t end with a winner, but the 2 players that did compete were given a prize for being sporting enough to even attempt it. I guess Ikata’s clues were just to hard for people to even try. This looks like so much fun! Just getting back into roleplaying and I'm sad I missed out on it. Definitely sparked an interest for me in joining the guild though, seeing how creative and active you all are. Still figuring out which character I want to RP... if it ends up being a charr I'll hit you up!